Above: Sharon Catenacci and Einstein were on hand at the 2016 Pupsicle 500. Are you looking for something fun to do this weekend? 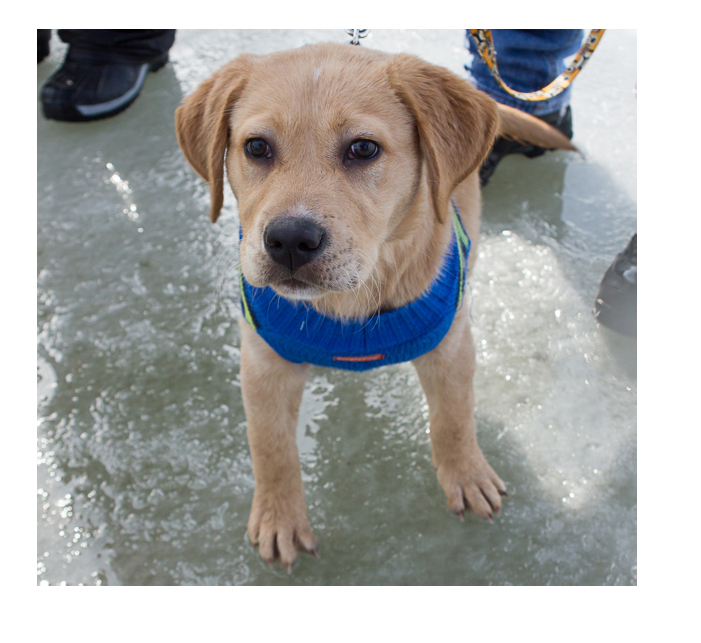 While temperatures are expected to be cold, it will be perfect for both pups and people at Jerry’s Pub. 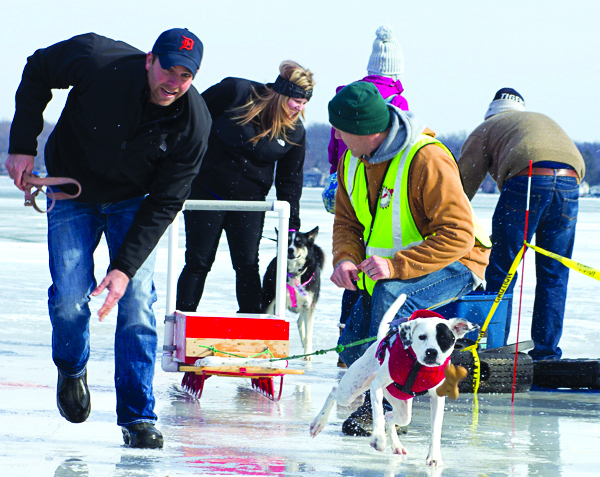 The ninth annual Pupsicle 500 will be held the Wamplers Lake hangout spot at 650 Egan Hwy., and whether you have a dog or not, it is a lot of fun. The event runs from noon to 3 p.m., but you are welcome to stay late and get a hot supper. Lady, shown pulling the sleigh, won the 2016 Pupsicle 500 at Jerry’s Pub, netting owners Megan and Aaron Sherwod $100. Other events happening this weekend include the Polar Plunge at Clarklake, in which a bunch of relatively crazy people jump into the frigid waters for a great cause. The plunge is a primary fundraiser for Special Olympics. 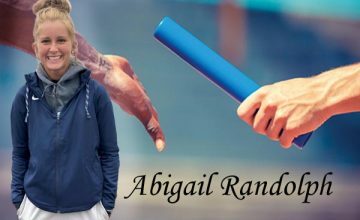 Learn more about that event here. Sweeney Todd the school edition is playing at the Croswell Opera House starting Saturday, Jan. 26. Show dates are Jan. 26 and 27 and Feb. 1-3. Grammy and Dove award winner CeCe Winans will be performing at the Jackson College Potter Center Jan. 26 at 7 p.m. Looking to party? The Brooklyn American Legion is hosting a dinner and concert on Saturday, Jan. 26. Doors open at 7 p.m. and music by Act III begins at 8 p.m. The legion is located at 211 Chicago St. In Brooklyn. 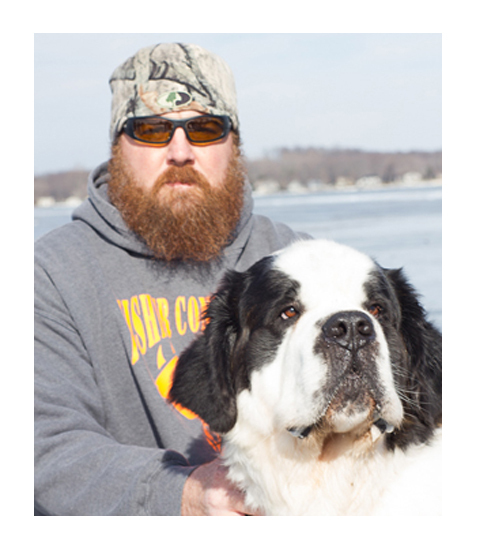 Above: Shaun Fisher of Dewey Lake and his dog, Koda, are both pretty big dudes. Above, too: One more puppy picture, because, who doesn’t like puppies?